Sunny is the best! 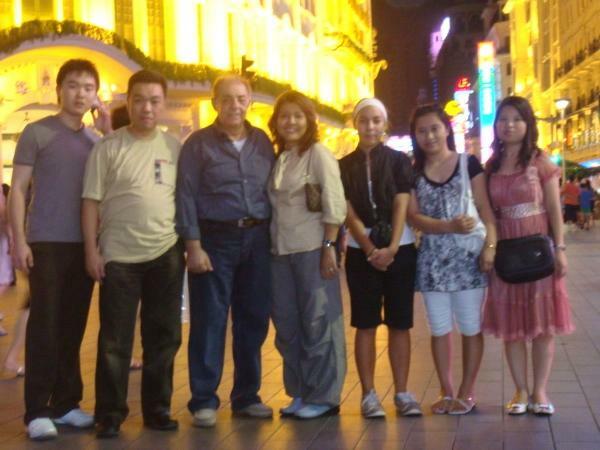 Great command of English, great personality, and great wisdom and knowledge about Shanghai. Her bargaining skills were very effective and a sight to behold. Watching her bargain for us with shop vendors was amazing. Would highly recommend her to anyone.